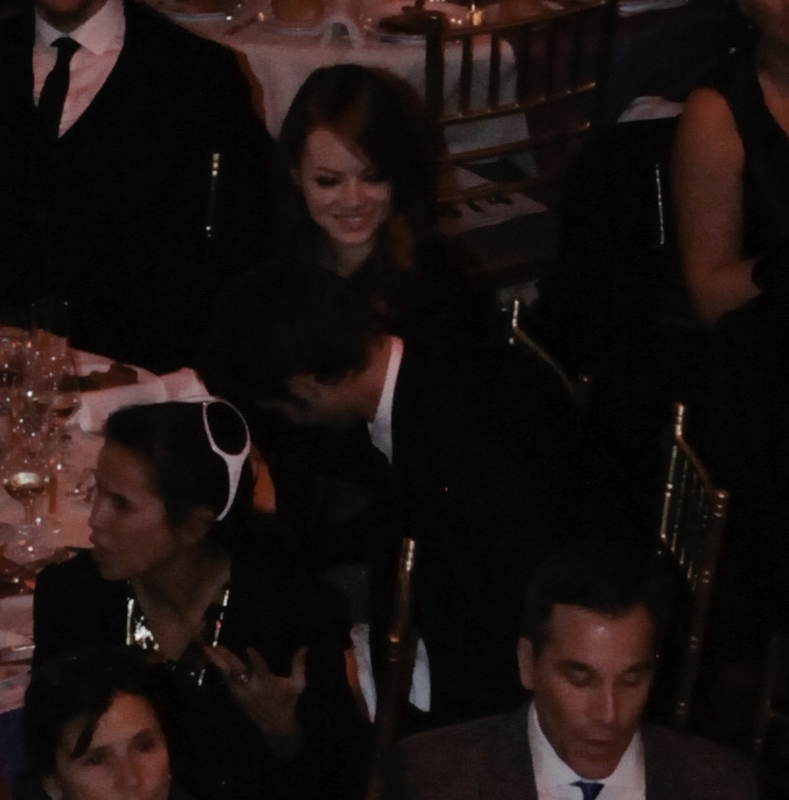 7th Annual Worldwide Orphans Foundation's Benefit. . HD Wallpaper and background images in the Andrew Garfield and Emma Stone club tagged: stonefield emma stone andrew garfield. This Andrew Garfield and Emma Stone photo contains business suit, dress suit, full dress, tailcoat, tail coat, tails, white tie, white tie and tails, suit, and suit of clothes. There might also be three piece suit, two piece, two piece suit, lounge suit, and slack suit.